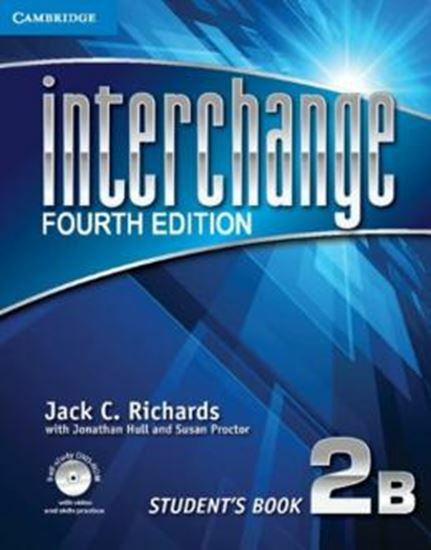 Interchange Fourth Edition is a four-level series for adult and young-adult learners of English from the beginning to the high-intermediate level. Workbook, Level 2 has six-page units that follow the same sequence as Students Book, Level 2. The workbook helps recycle and review language by providing additional practice in grammar, vocabulary, reading, and writing. It is appropriate for in-class work or assigned as homework.